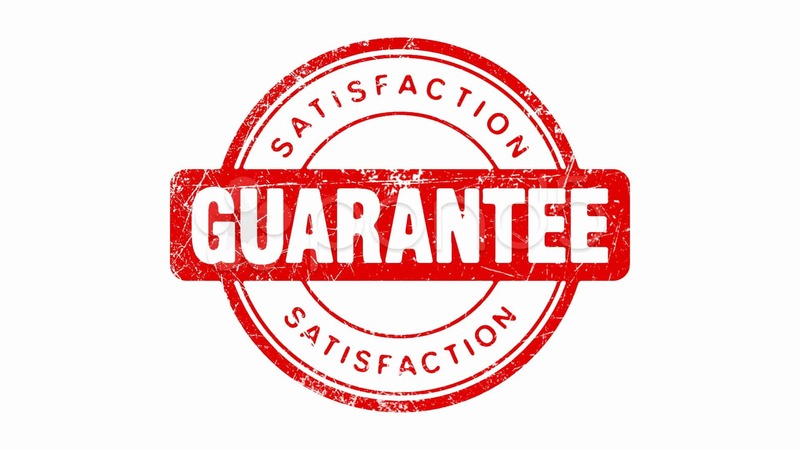 To give our customer a peace of mind when engaging our services, our repairs are comes with a warranty of up to 90 days decided upon diagnosis by our technician. What this means is that should there be any problem with the repair, just drop our office a call and we will schedule a plumber for the follow up on the next working day. After assessment, quotation is given. If accepted, repair work commence. After repair work is done, customer can check to ensure work is proper. Payment is made after that. A receipt would be issued with the price paid and warranty period reflected. Customers are advised to keep the original as we would need the invoice number for a follow up to be scheduled.